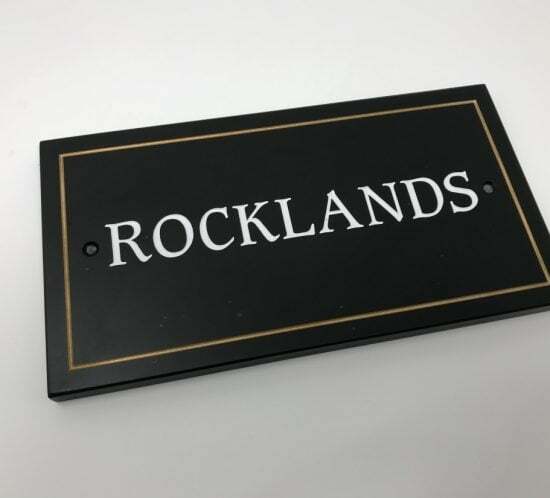 Choose the size, style and text to create the perfect slate sign for your home. 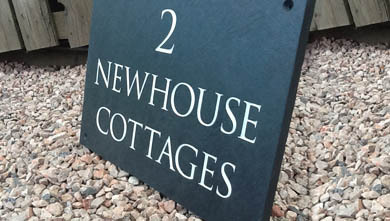 Choose your style from our wide range of slate house signs, and customise it with your own message! 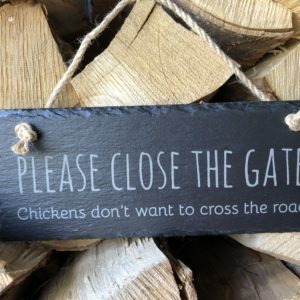 For that traditional rustic feel. 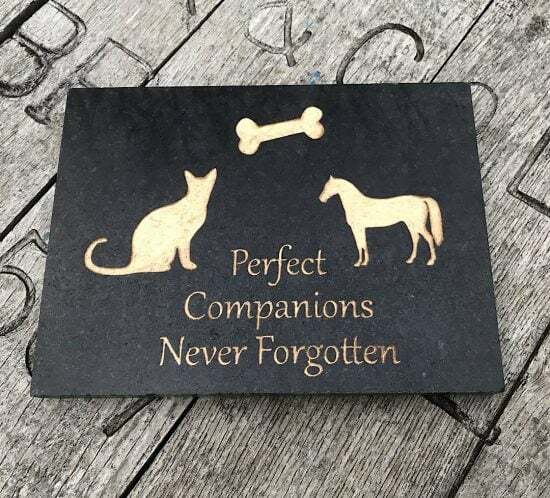 Customise each sign with the text of your choosing. 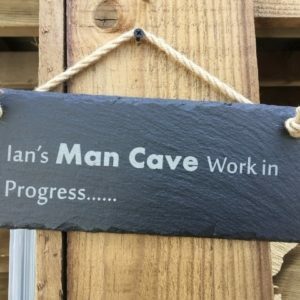 Welcome to Scottish Slate Gift, where you can buy fantastic hand made slate signs and gifts, customised with an engraving of your choice! 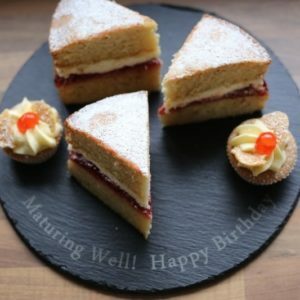 Create your own beautiful personalised slate sign using our easy to use slate sign designer. 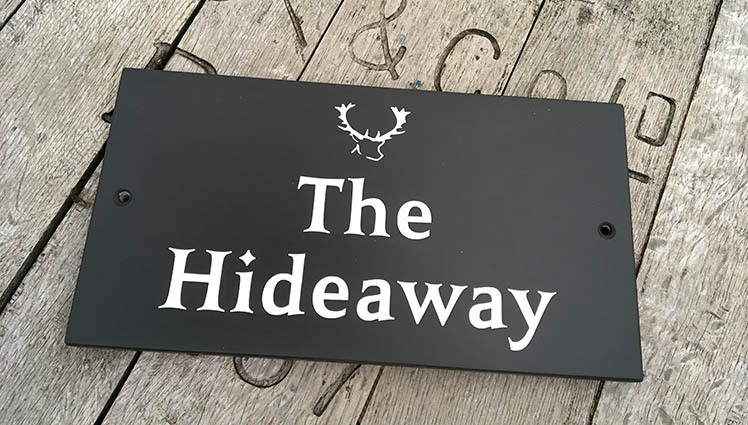 Choose the size, style and text you want to make the perfect sign for your home. 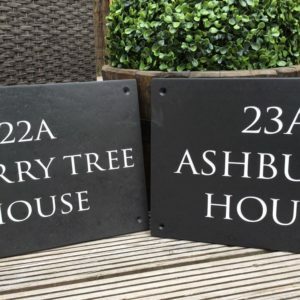 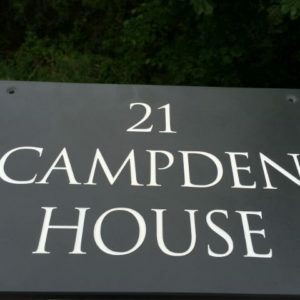 By choosing from our wide range of slate house sign and house number, and adding your own words, you can make a truly unique marker either for your own home or as a gift. 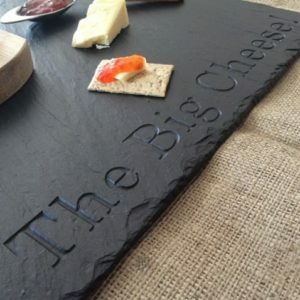 From coasters and placemats to cake stands and cheeseboards, the understated elegance of Scottish slate makes it an ideal look for the dinner table. All our gifts are hand made by us in our workshop in the Scottish Borders, in fact most of our orders are made on the day and dispatched within 5-10 working days; they are 100% handmade by us. 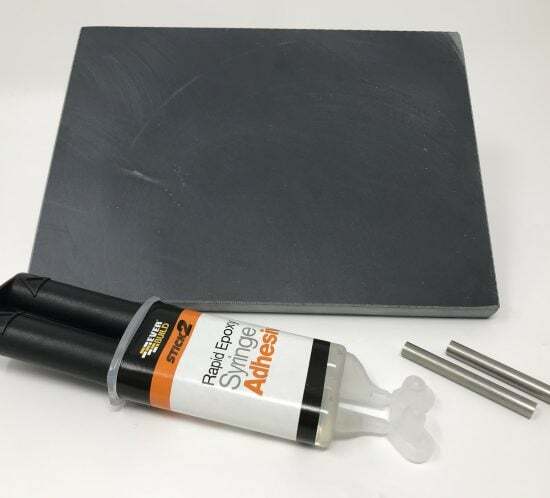 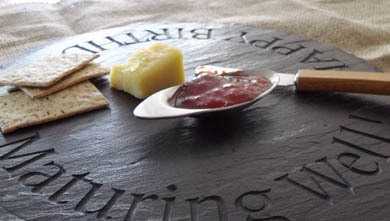 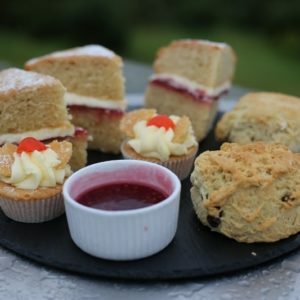 We now produce many products using slate and are adding to our range all of the time. 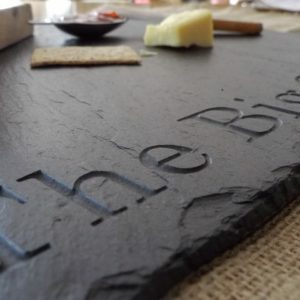 Slate is a fantastic material to work with as no two pieces are the same, but one thing each piece has in common are the slates we use are of a high quality, there are a huge range of slate available but we only use the best.